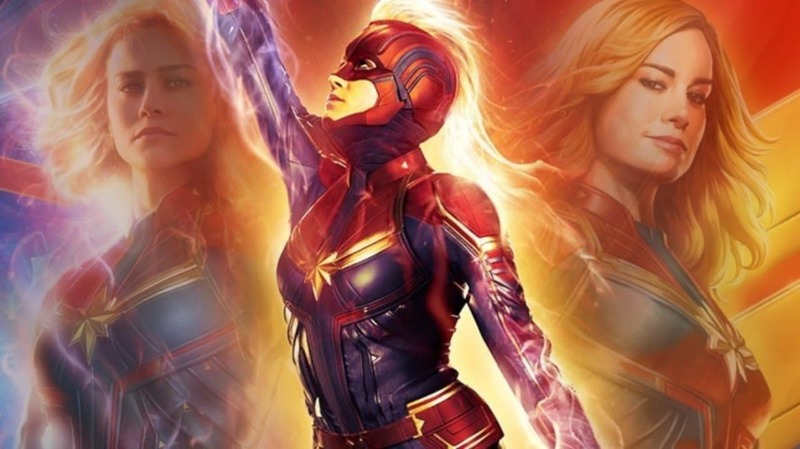 Captain Marvel is the next film to find its way into the theaters. Fans can’t wait to see Carol Danvers aka Captain Marvel making her onscreen debut. Now, it looks like a few details from the film may have been spotted , all thanks to a little film novel. The folks at Bleeding Cool recently spotted the book Captain Marvel StarForce Mission Log for sale. A sneak-peak at the book revealed some spoilers, and one of them nods to the return of an unexpected Marvel hero. If we go by this report then, Carol is expected to meet and befriend a member of the Nova Corps. “I’m not here to hurt you, I can get you out of here alive,” the character is said to tell Carol. And who this character is? Well, if the novel is accurate then the character is going to be Rhomann Dey, a member of the Nova Corps, played by John C. Reilly in the first Guardians film. For fans who don’t know who Rhomann is, the soldier has a long history in the Marvel Cinematic Universe. He led the Nova Corps on Xandar and survived the destruction of the planet when a warlord obilerated their planet. He came to Earth after his family and people were killed and choose to pass on his powers to Richard Rider, who went to become Nova. Rhomann killed the warlord who destroyed his planet and then died shortly thereafter. Hence, his fans can see why his connection to Captain Marvel looks like a big deal. Is MCU paving way for Nova? The MCU has, after all, showed audiences that Thanos has all the Infinity Gems, including the one on Xandar. It was also revealed that the Black Order destroyed the planet. This leaves us to a question: Did Rhomann survive? If Rhomann makes an appearance in Captain Marvel, then audiences may get confirmation of him surviving the snap. This could also lead us to the much-wanted introduction of Nova down the line.